SKU: N/A. Tags: cheap Wall Signs, custom Wall Signs, full colour printed Wall Signs, Wall Signs Adelaide, Wall Signs Australia, Wall Signs Brisbane, Wall Signs gold coat, Wall Signs Melbourne, Wall Signs Perth, Wall Signs Sydney. Wall Signs or Wall Decals are big signs used for wall covering and decoration. Room’s and offices are decorated with fancy and colourful wall decals. Decals are either for full all or for just a part of it. 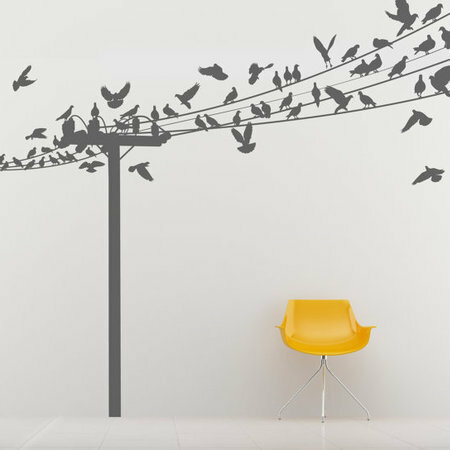 Wall decals are great choice for giving good and new looks to your places. 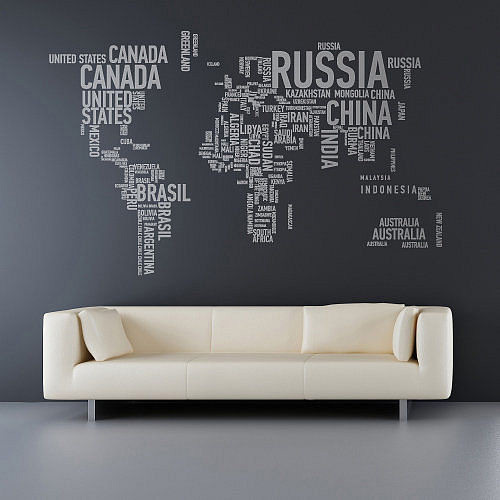 We are 100% Australian owned and operated, and we make removable wall stickers at great prices and imaginable designs. 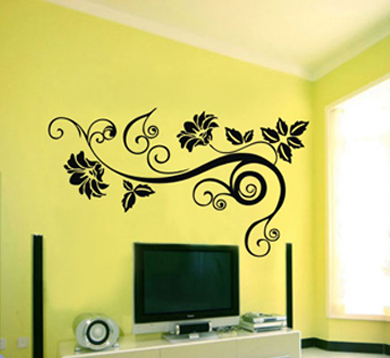 Our wall stickers are made of vinyl and they won,t damage your walls, peel up from edges or fall or fade. They’ll go up, stay up and look amazing for years and years. We manufacture the products in-house, so quality is always assured and turn around is fast. Printroo is an online printing company offering high quality printing of Wall Signs at affordable prices. You can either give us your own design or can get your Wall Signs designed by our talented, and Innovative designers. We have friendly staff to help you 24/7 via email;“sales@printroo.com.au”, phone call or chat support. Be the first to review “Wall Signs” Click here to cancel reply.